Africa receives thousands of tourist from all over the world every day and has become one of the best destinations for adventure travel. Mount Kilimanjaro is an inactive volcano in north-eastern Tanzania, near the border with Kenya. 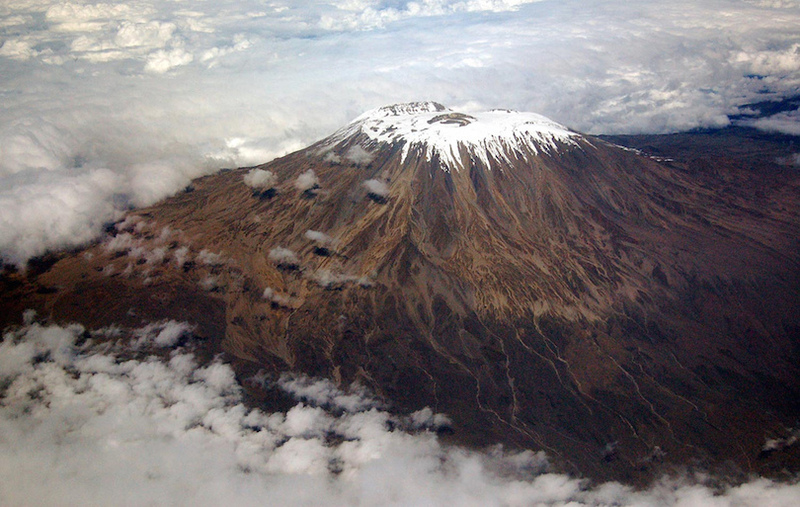 the mountain which is the world’s tallest free-standing mountain and Africa’s highest peak. mountain kilimanjaro has become one of the best tourist destination in africa and stands at 19,340 feet (5896m) and will take 6 days to conquer. 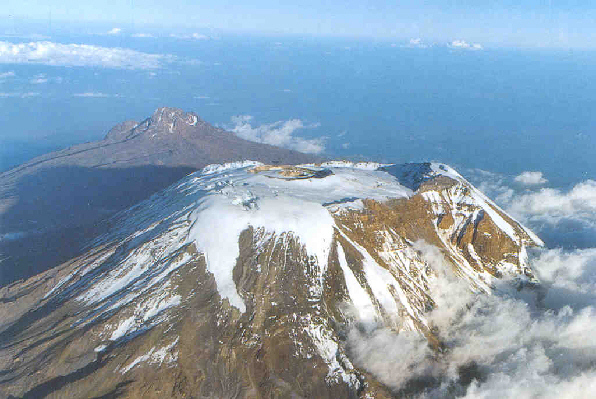 Mount Kilimanjaro is famous for its snow-capped peak looming over the plains of the savannah.